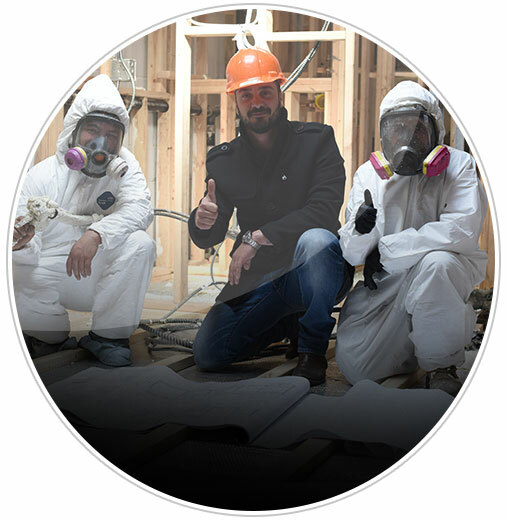 Here at Foam Insulation Solutions we don't just insulate residents our skilled and certified technicians can meet your commercial insulation needs as well. Whether you are wanting to improve the energy costs of that old commercial building, or whether you are looking for a cost-effective and energy-saving way to insulate a new commercial building Foam insulation solutions can provide you with the insulation you need to make that commercial building not only more energy efficient thus saving you money on those utility bills, but can also help to make that building more stable and soundproof. 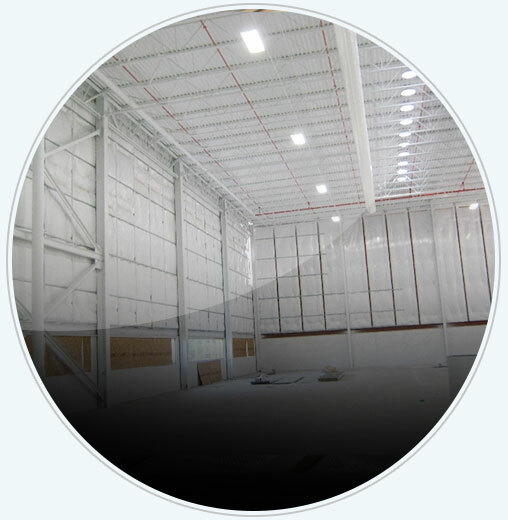 Foam Insulation Solutions is dedicated to helping improve the home and work environment while aiding in the protection of our natural environment, which is why we feel that spray foam insulation for commercial buildings is important. There is no commercial insulation that is too small or too large for us to tackle. Our highly skilled and efficient spray foam insulation technicians can handle any size of insulation job that you need us to do. We are skilled at insulating all sizes of buildings and can complete the job within the limits set to do so. Because we know that bottom dollar is what counts in the building trade, we will happily work with architects, builders, and contractors. We will discuss with you your building needs and recommend the best type of spray foam insulation to meet your specific building's needs. We will then supply you with a free estimate of just how much the insulation and the installment will cost so that you can figure these costs into your own estimates. Why Choose Spray Foam For Commercial Insulation? In this day and age when everyone is trying to cut costs you may be wondering why anyone would choose spray foam insulation for a commercial building. There are actually many reasons to do so. 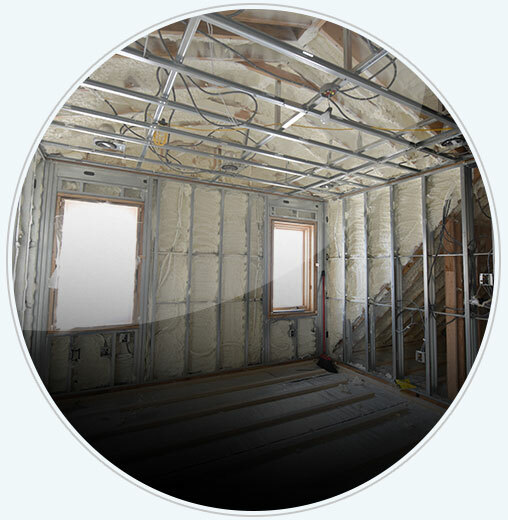 In buildings that house many offices or apartments spray foam insulation provides a good deal of soundproofing which means that each apartment or individual office actually feels more private than without this type of insulation. In addition, utilities in commercial buildings can be quite costly, so using an insulation that efficiently seals off all leaks will result in lower heating and cooling costs and therefore more savings. In addition, since spray foam insulation hardens once it is applied it becomes rigid and actually helps provide support for walls, ceilings and storage areas. If you would like to know about commercial spray foam insulation services or would like a free estimate for your next renovation or building project, please feel free to call us at 888-616-8704. We will be happy to explain how our company's services can benefit you and your building project.